On 4 July stage 4 of the 2012 Tour de France passes through our favourite parts of Normandy, taking the cyclists 214 km from Abbeville to Rouen. 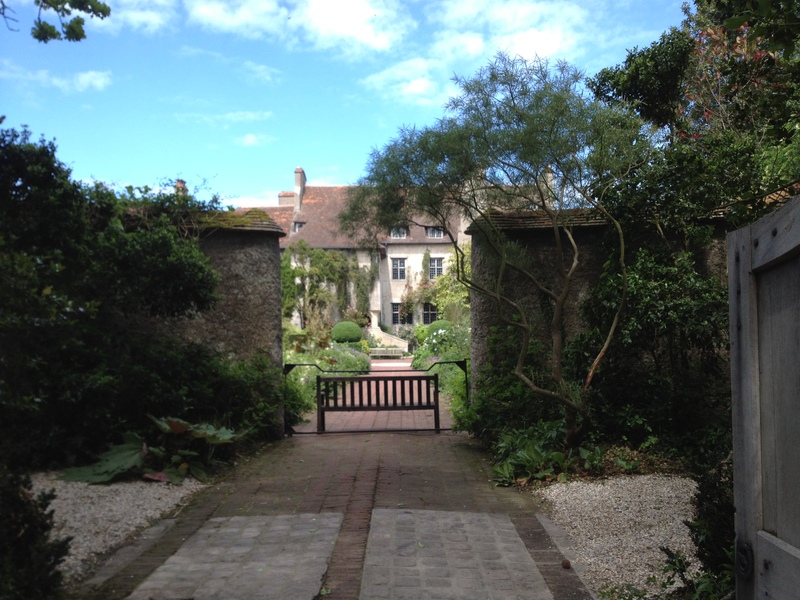 They will go through the charming seaside village of Varengeville-sur-Mer, home to a wonderful English-style house and garden, Les Bois des Moutiers. They will proceed along the Alabaster coast with its quaint villages and pebble beaches, turning inland just before they reach the cliffs made famous by Monet and other artists at Étretat. 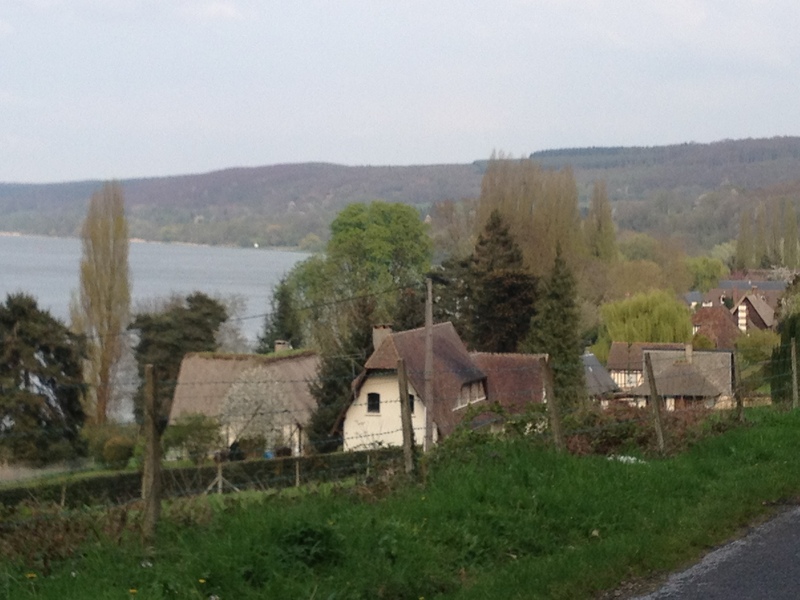 Then south to the banks of the Seine at Caudebec-en-Caux, and instead of crossing the magnificent Pont de Brotonne, they will head east along the north bank of the Seine through the Boucles de la Seine national park. 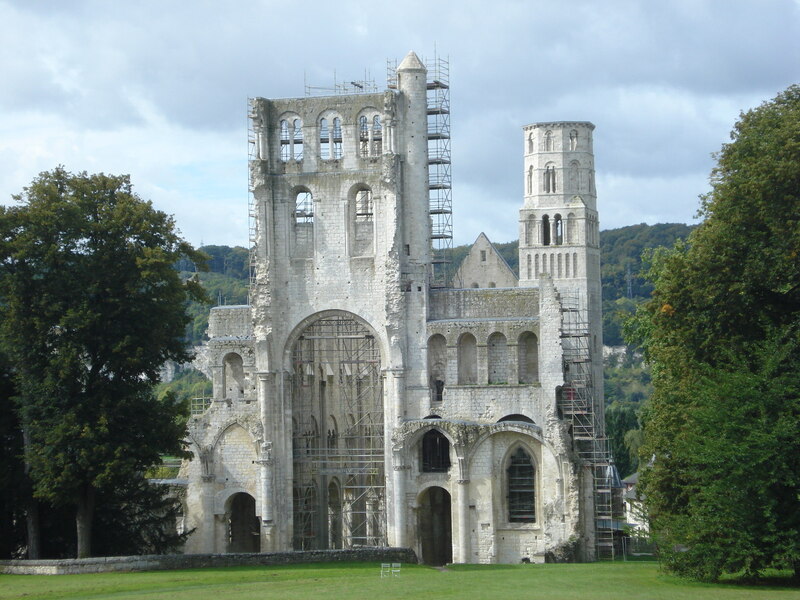 They will pass the abbey town of St Wandrille and ride towards the famous ruins at Jumièges. They end the day in the medieval city of Rouen. It’s a route I would love to cycle, but maybe not all in a day. 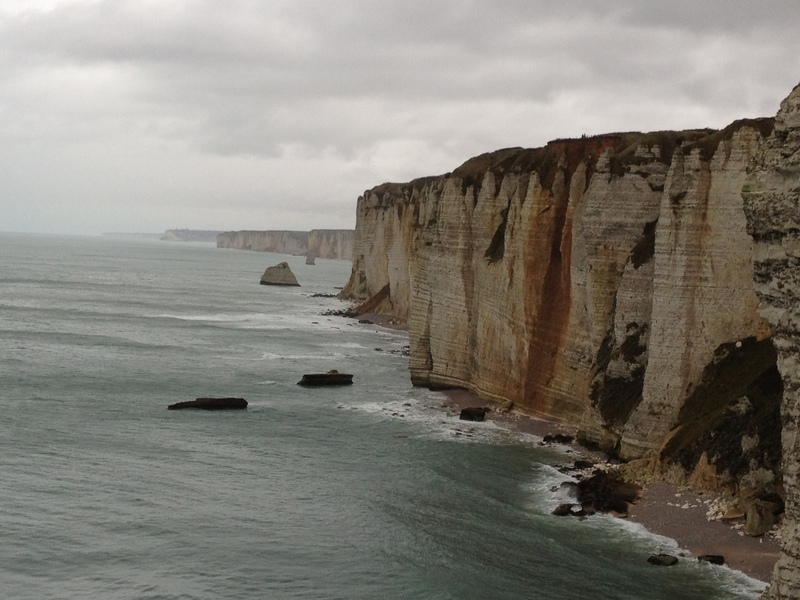 Here are some pictures of places along or near their route through Upper Normandy, starting with the cliffs at Etretat. A great part of France I do agree!! 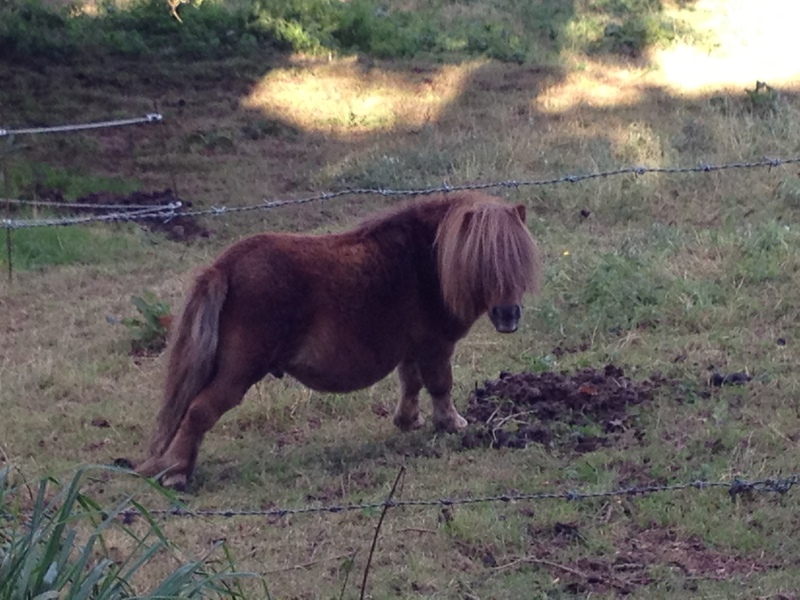 I like this post and, while I am also eager to get more and more knowledge of Normandy and tours.